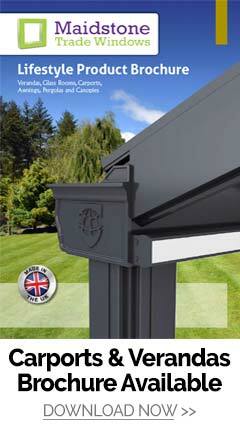 Maidstone Trade Windows are Carport and Veranda specialists in Maidstone, Gillingham and Sittingbourne. Are you looking to protect cars from harsh weather? Why not consider Aluminium Carports, Canopies, Smoking Shelters or Veranda’s from Maidstone Trade Windows a leading supplier covering Kent and the surrounding counties. 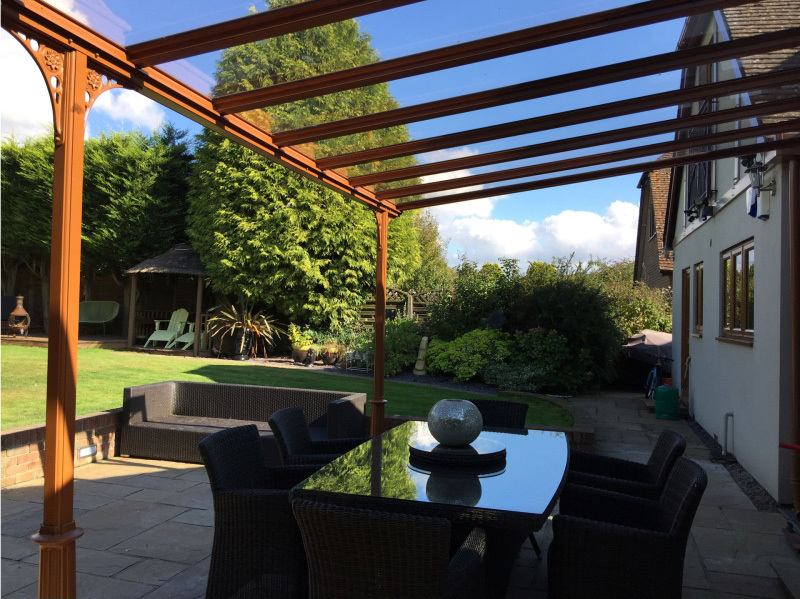 We are known locally for our quality products and service and our Carports, Canopies and Verandas have Full 10 year guarantee and a 25 year life span. Maidstone Trade Windows most popular range for Outdoor Cover is Simplicity 35. We install these Strong Aluminium Carports and canopies to customers in Kent and the surrounding areas giving home owners a much needed sheltered outdoor space. The Simplicity 35 Aluminium Carports and Canopies can project up to 6 meters making it perfect for creating outdoor seating areas, cover play areas with 99% UV Coverage, Larger Carports protecting vehicles from harsh weather and Canopies such as porches. 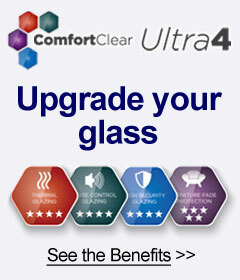 It is brilliant for keeping interior rooms cool by preventing unwanted heat and sunlight glare from outside. Simplicity 35 comes with 35m Structured Polycarbonate Panels with Block Edge Finish meaning it is much stronger than other panels to withstand large snow quantities. It comes in a wide range of colours and finishes and can also be supplied in bespoke sizes for special projects. The Simplicity 16 Carport, Verandas and Canopy’s can be used for all this and more. Maidstone Trade Windows offer a speedy installation which will add a stylish modern design canopy or carport to your home. 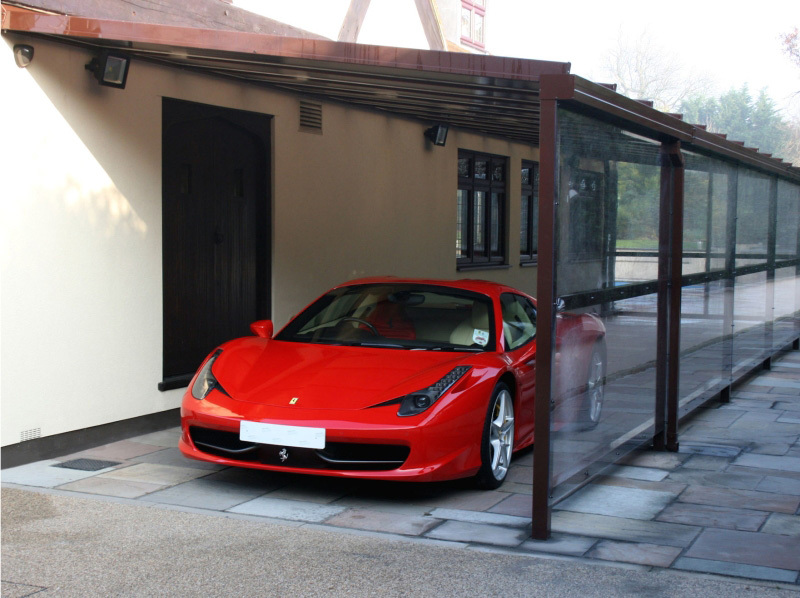 The Simplicity 16 will outperform all other carport and canopy systems pound for pound due to its All – Aluminium System. With its 16mm polycarbonate roof panels your investment will last and can stand the test of time with the impact of snow and rain in the UK. It can project up to 3.5 metres with standard lengths ranging from 2.5m to 6m, although for a special bespoke length all standard length options can be joined. 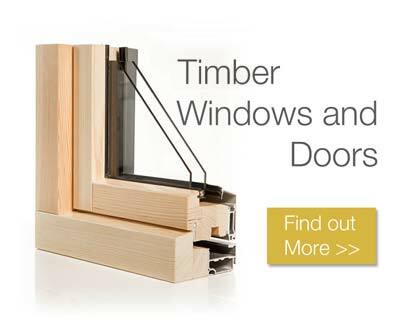 Maidstone Trade Windows supply a wide range of colour options, plus a choice of designer finishes to suit any type of home including Victorian upgrades designed to match the period, traditional buildings of Kent and the surrounding areas. 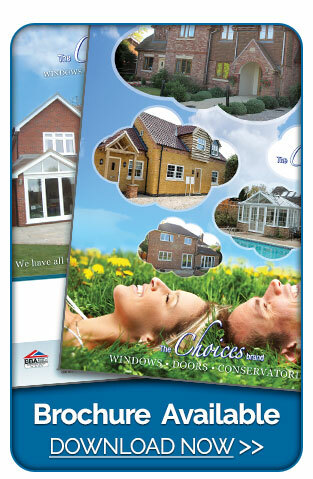 Use your outdoor space all year round with Maidstone Trade Windows Aluminium Car Ports, Canopies and Veranda’s. 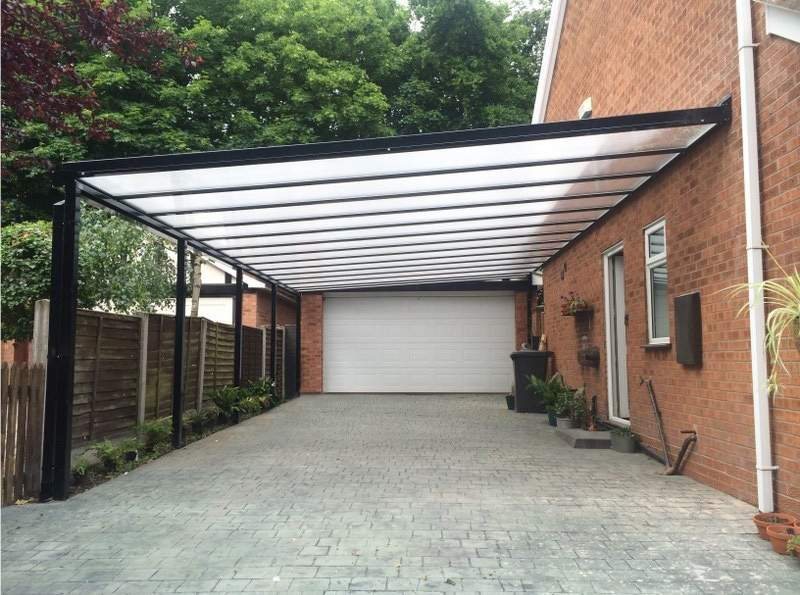 We offer a speedy installation which will add a stylish modern design canopy or carport to your home.